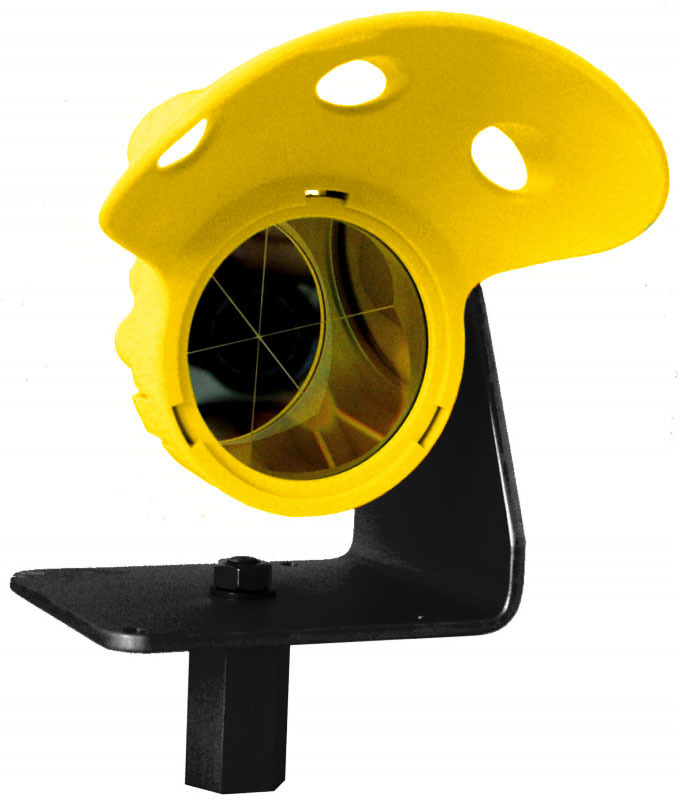 Omni’s #34100 Leica “style” prism assembly features a rain hood to protect the prism from rain, snow, and dust. The prism is adjustable and flexible in two axes. 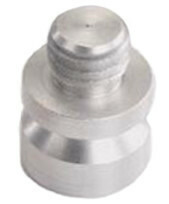 The M8 and 5/8″ thread adapter insures compatibility with other prisms.